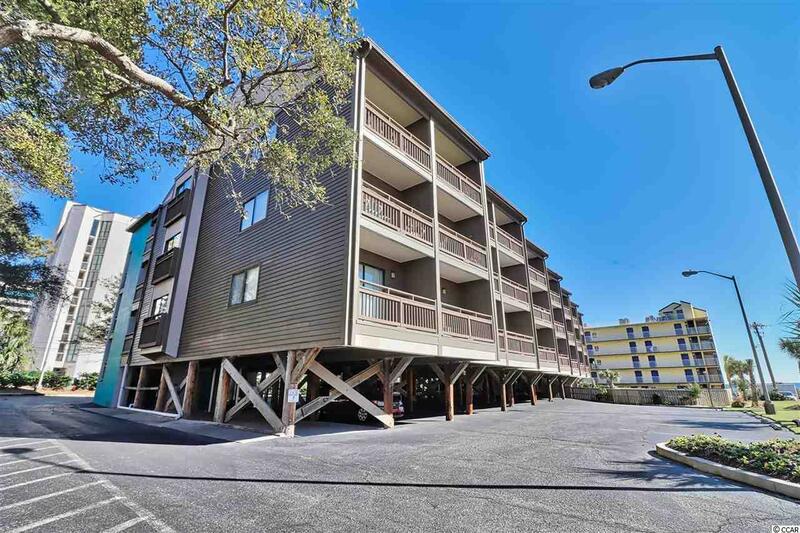 Amazing opportunity to purchase this Gorgeous 2bd/2.5bth Ocean View Lockout Unit located in the popular Ocean Dunes Villas II. Beautifully furnished and tastefully decorated. 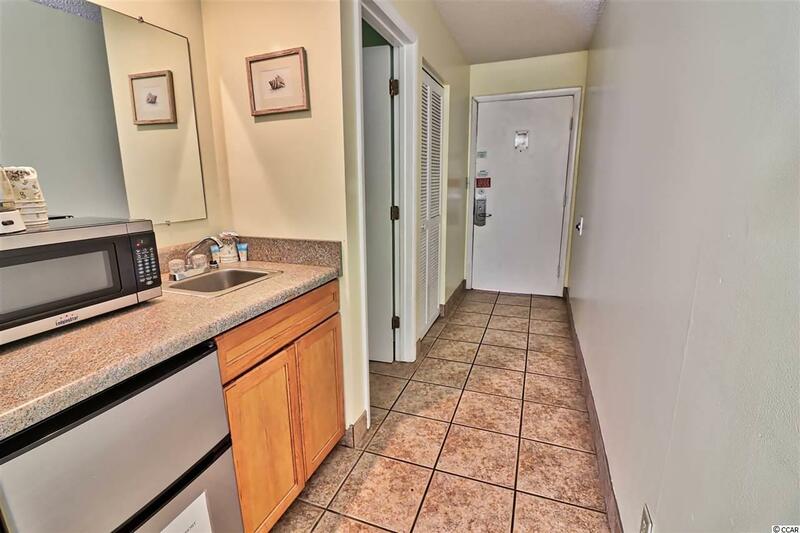 Located on the top third floor, the unit features a spacious living room & dining area, large fully equipped kitchen with tile back splash, abundant cabinet & counter space, and a breakfast bar. The master suite includes a bath with double sink vanity and tub/shower . 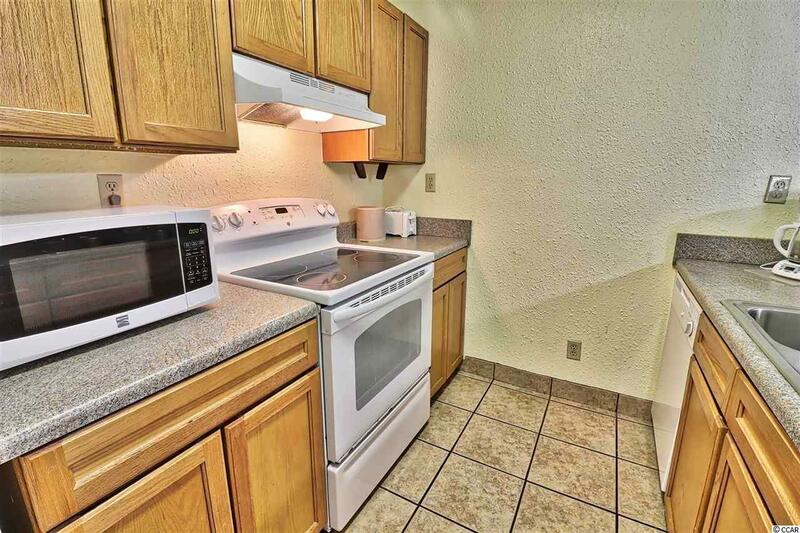 In addition, there is tile flooring in the foyer, kitchen and baths. Each bedroom features their own private balconies and plenty of closet/storage space. Ocean Dunes Villas II is part of the Ocean Dunes/Sand Dunes Resort and offers fantastic amenities including Mango's Lounge, Mia's Pizza and Subs, Sands Water Park, OD's Beach Bar, Seagull Cafe & Lounge, an arcade, Atlantis Spa, Sands Health Club, The Dunes Gift Shop, a convenience and beachwear Store, lazy rivers and plenty of indoor/outdoor pools. 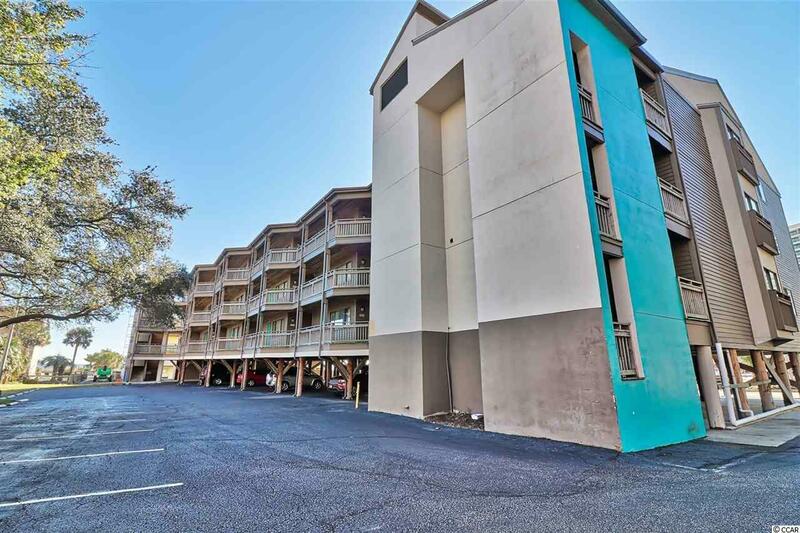 Close to shopping, fine dining , golf and attractions. Whether you are searching for a vacation home or an investment property, this is a must see ! Call today for a showing !